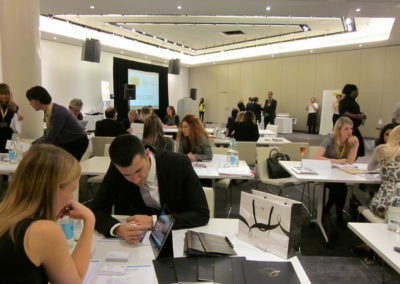 As an introduction to the workshop, and under the direction of the sommelier Àlex Duran, we offered guests and participants a tasting of wines and cavas with the aim of presenting the Catalan appellations or designations of origin. 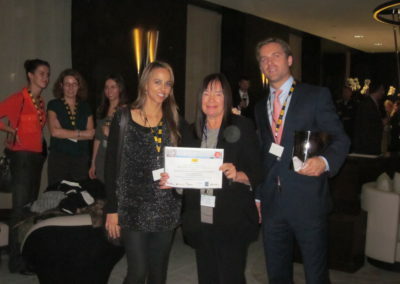 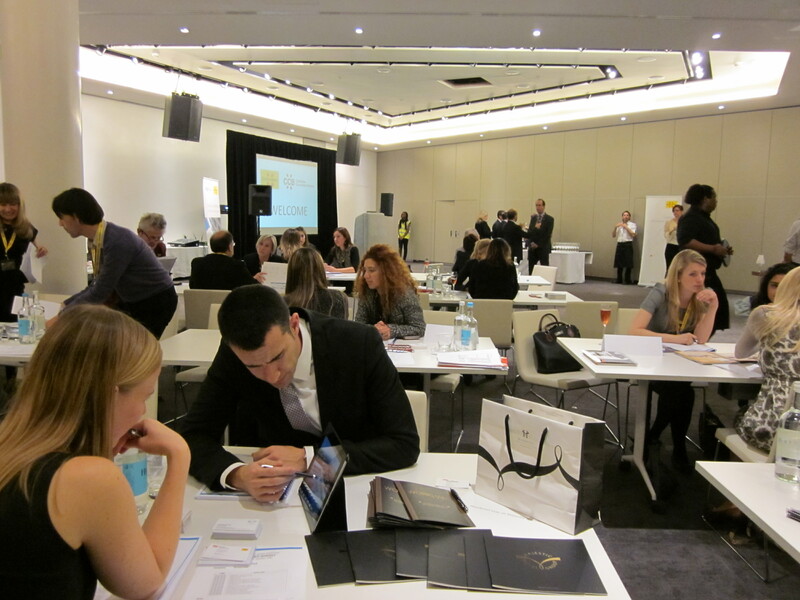 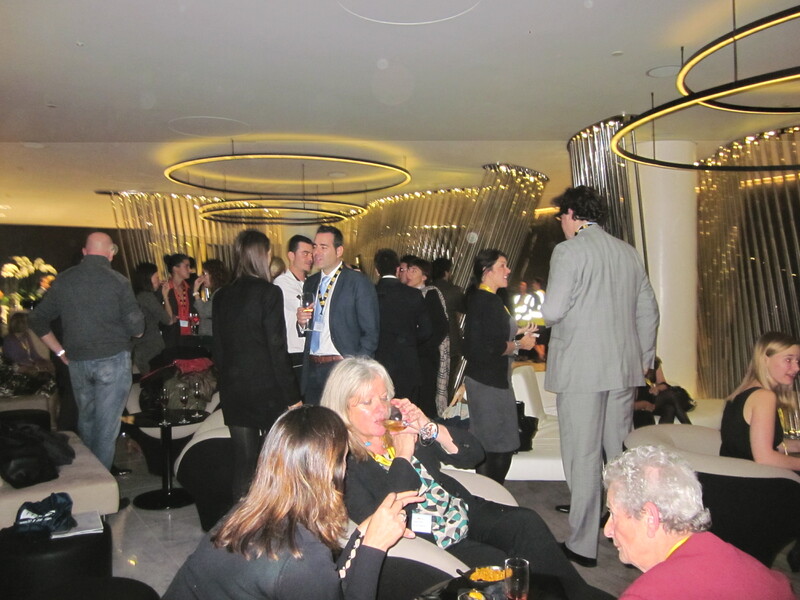 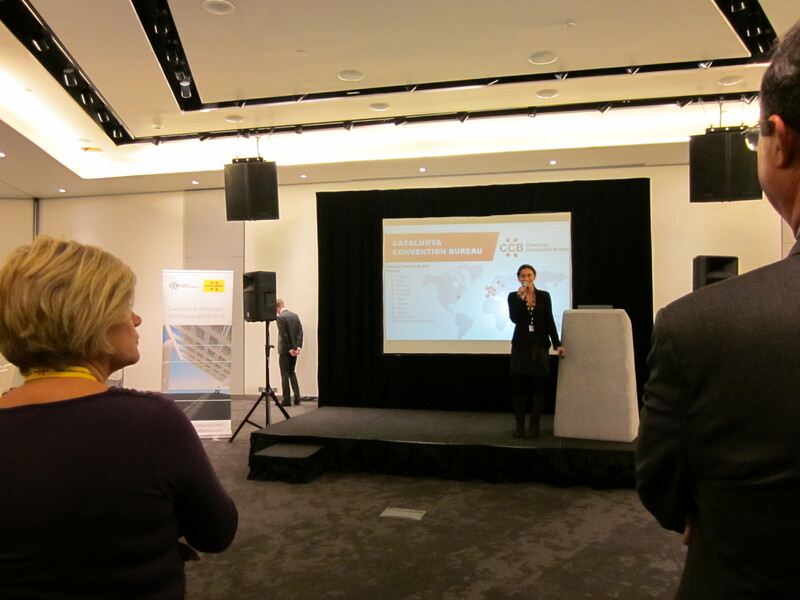 The buyers taking part were mainly agencies specialising in conventions and incentive travel who were interested in getting to know Catalonia and the wide range of options offered by this multi-destination for organising meetings and incentive trips. Freixenet, Torras, Moulden Marketing, Workham, Reed Travel Exhibitions and Cat Publications also collaborated with the event.